Buddhist Geeks — the podcast about dharma, technology, and culture, which has been downloaded more than 10 million times — is no more. On Tuesday, founders Vincent and Emily Horn announced that they have stopped the podcast, memorializing it with a death poem and launching a fundraiser to pay for the organization’s outstanding costs. Horn says Buddhist Geeks may publish one final episode, but otherwise they have shut down their website and the project is effectively over. An archive of Buddhist Geek’s podcasts and video will live on on SoundCloud and YouTube. The couple plans to start a new podcast to accompany Meditate.io, in a similar format to Buddhist Geeks. 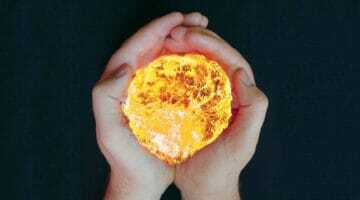 “We’ve been teaching for several years. Recently we decided that the direction we wanted to take our teaching was outside of the Buddhist framework, so it just made sense to start a new project that reflected that,” says Horn. 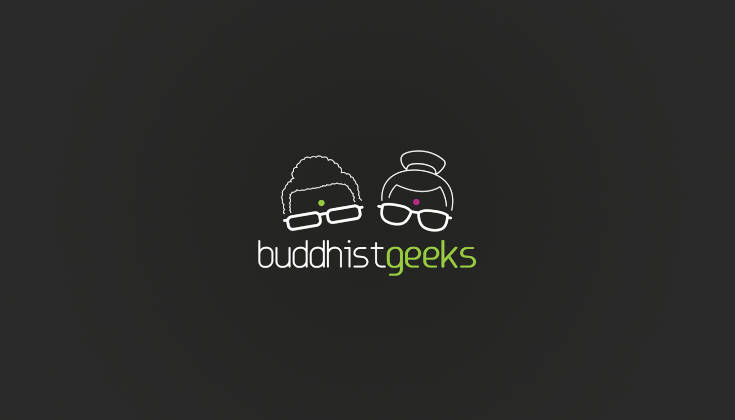 Buddhist Geeks was founded in 2006, and produced hundreds of podcasts over ten years. The organization also published blog posts, ran retreats, and hosted annual conferences.